Somewhere between the 4:55am sunrise wake-up call, 18-holes played alongside our dog Ella, and lengthy chats with partner Kyle and head pro Andy, I realized if there were ever a single golf club I could see myself joining forever, Belgrade Lakes Golf Club would be it. Why? Well, Belgrade Lakes Golf Club is everything I love about our great game. Friendly and welcoming. Quaint and understated. Unpretentious. Challenging, but fair. Fun. And breathtakingly beautiful. 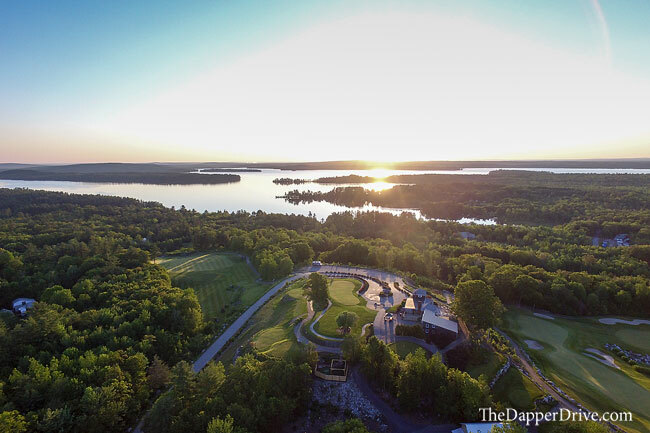 The half-mile drive from the back-road highway up to the clubhouse, perched atop the highest elevation on property, sets the tone for the day. 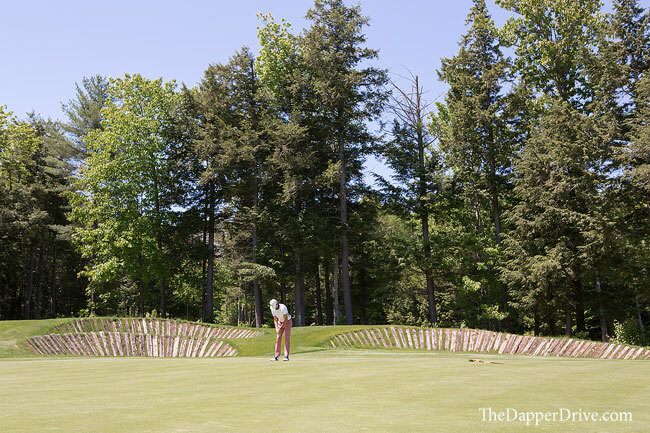 Winding through the tall pines, around a sharp-curve, and up a steep hill, the club’s bag drop and practice green present an unimaginably incredible view. As you make the ascent, treetops give way to the magical Belgrade Lakes in the backdrop. It’s this view that steals the show, as the quaint clubhouse offers a fittingly understated home base for guests and locals alike. It’s small, but efficient, with a muted grey exterior and a rustic, mountain feeling interior from the moment you breech the door. 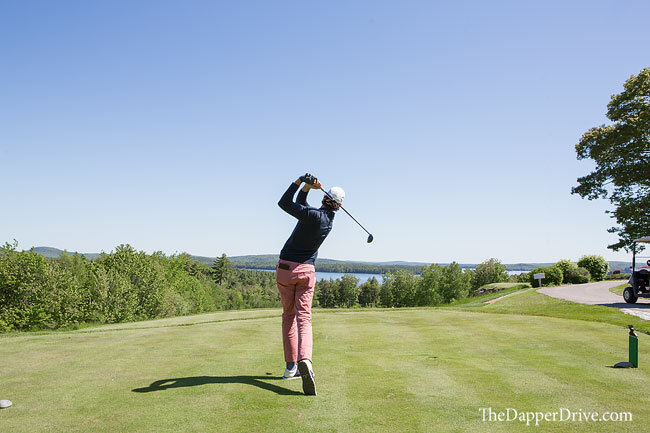 The well stocked pro shop focuses on providing brands who’s ethos embody outdoor performance on the course, while the adjoining restaurant offers favorites like Maine Lobster roll that pair nicely with a locally brewed ale. Both of which I’d recommend enjoying from the back clubhouse balcony, overlooking the 9th and 18th holes (which share one massive green) along with another amazing view of Belgrade Lakes in the distance. The laid-back persona can be felt at every turn. 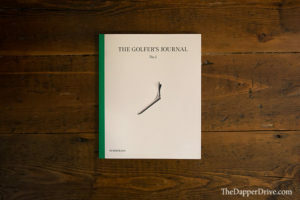 Spacey 15-minute tee time intervals avoid a cluster on the first tee while classic jams flowing from the outdoor clubhouse speakers create quite the relaxed vibe. 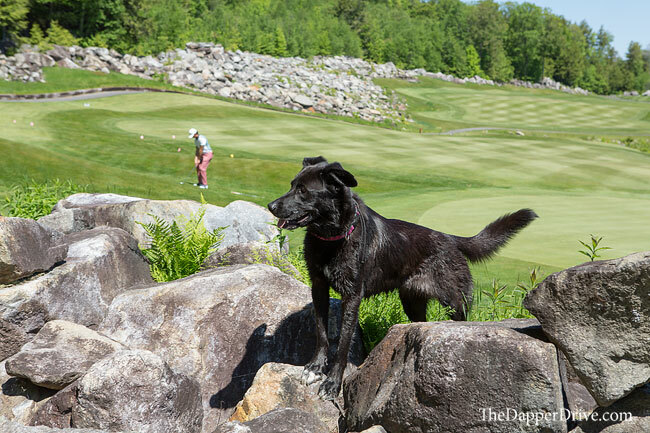 And don’t be surprised when you’re welcomed by Duncan, the hundred-pound Bernese Mountain Dog who can be found daily riding the front nine before basking on the front patio in the late-morning sun. 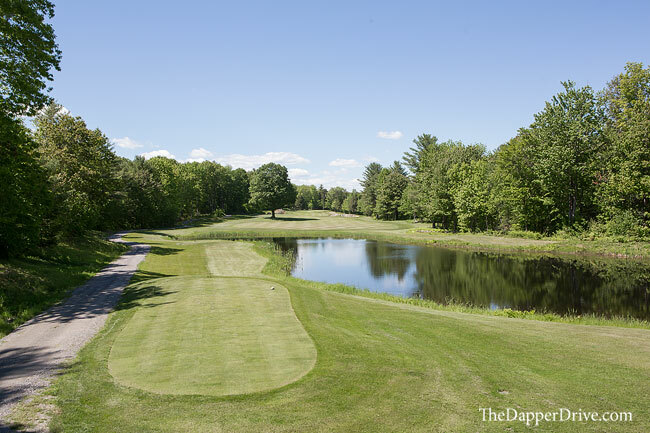 When the family owning the Belgrade Lakes Golf Club land decided the property was primed for golf, course architects flocked from all over for a crack at creating a masterpiece on this beautiful land. 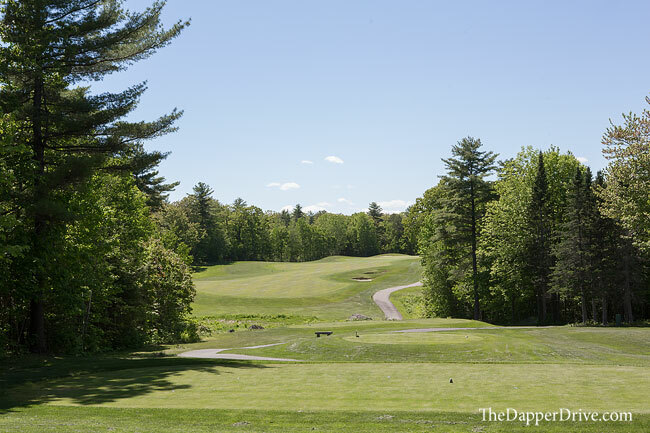 Clive Clark ultimately won the job of crafting a golf course through the densely wooded hills of central Maine. 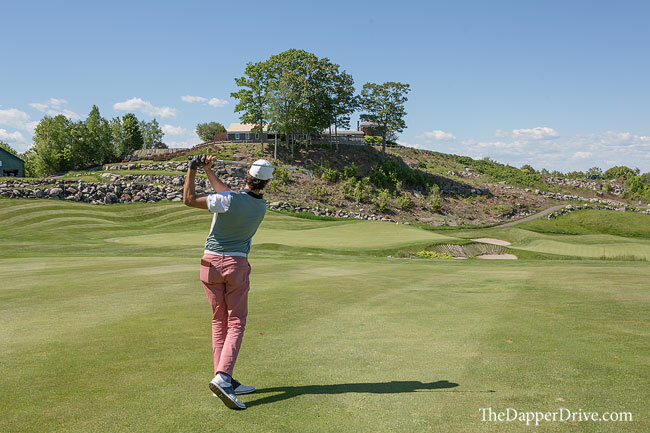 The round begins with a bang as the opening tee shot offers the best view on the golf course. 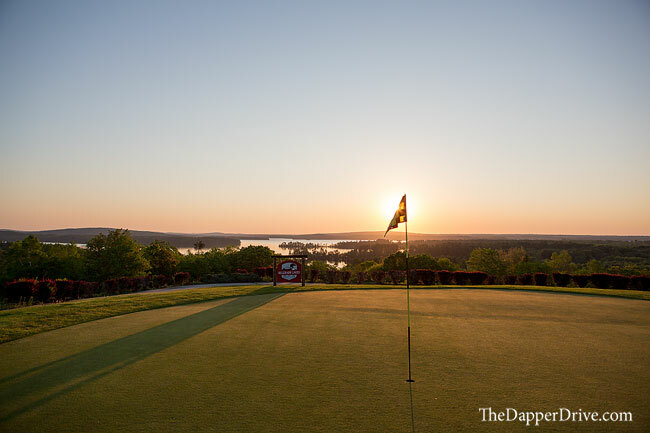 Perched atop the very same hill as the clubhouse and practice green, we enjoyed the epic view of Belgrade Lakes just past the treetops flanking either side of the fairway below. What an amazing sight! 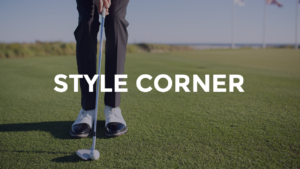 A dramatic drop from tee to green promotes the grip-it-and-rip-it mentality, while a severely sloped fairway further propels well-struck drives toward the putting surface below. If there’s one gripe I’d make, it’s that this is the first and last time for this epic view. I found myself yearning for more! 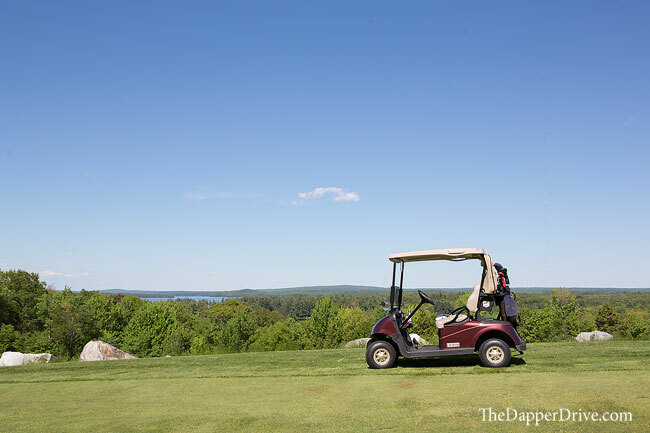 Aside from a good view on the home hole, more of the beautiful blue Belgrade Lakes views would have certainly been welcomed. But perhaps that’s part of the charm. After all, there’s plenty of views to be taken in over post-round drinks from the aforementioned clubhouse balcony! After the opening hole, the golf course takes a dive down into the densely wooded forest, meandering in and out of the tall oaks and pines. Fairways are relatively generous, making the course quite playable for golfers of all abilities. Changes in elevation, forced carries and several water hazards do make for some challenging holes though. 1. 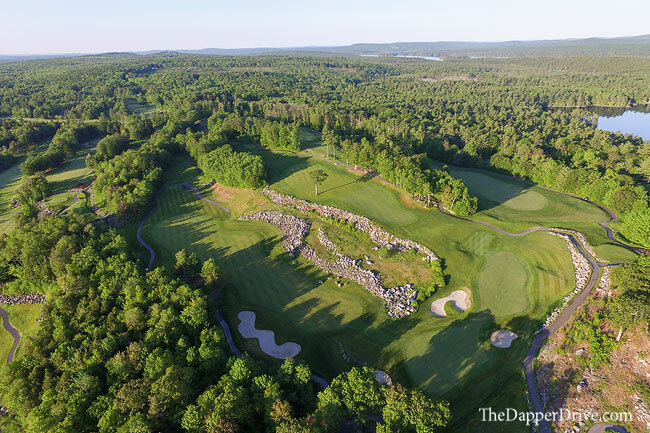 Rock Formations — Particularly interesting are the countless rock formations encountered throughout the golf course. During course construction crews continually unearthed massive boulders. 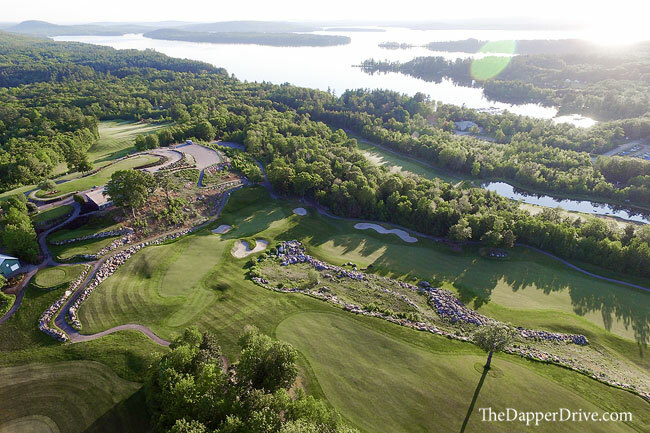 Rather than truck the tons-and-tons of stone off property, the decision was made to incorporate them into the course design. Though some have criticized the formations in taking away from the natural feel of the course, I actually felt as though they added to both the ascetics and difficulty. A prime example is the reachable par 5 3rd. 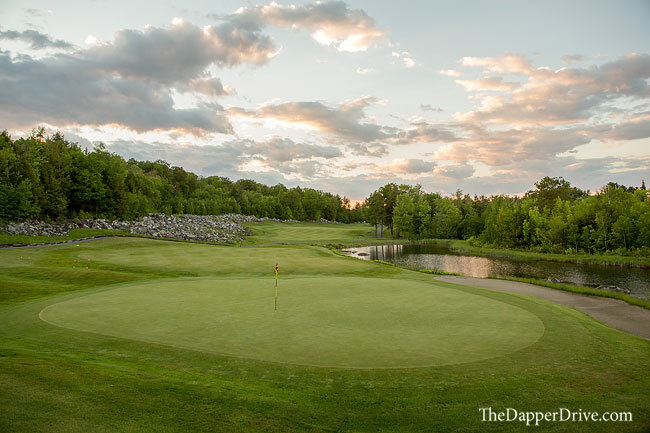 The hole showcases the rock formations running down the entire right side and framing the back of the green. 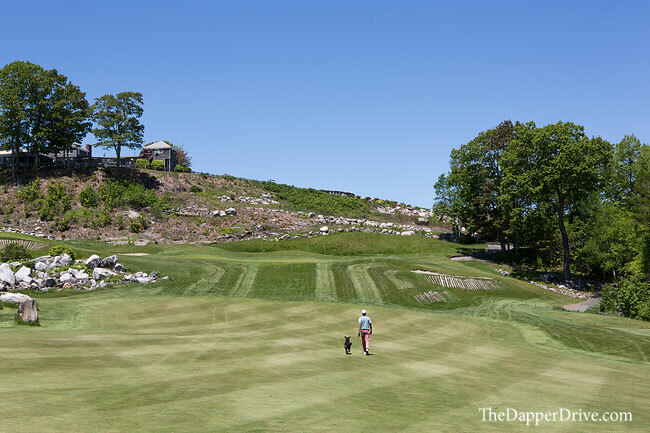 At a mere 475 yards from the back tee, the existence of the formations force golfers to play down the left side of the fairway or risk running through into the rocks. 2. Natural Sand Bunkers — Another feature of the course are railroad-tie clad bunkers, which can be found scattered throughout the course. Don’t expect the shiny white beach-like sand here. 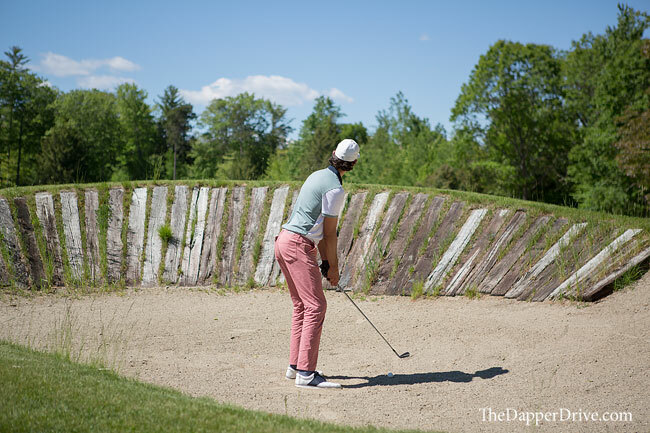 Instead, bunkers feature a darker sand that feels native to the woodsy Maine surroundings and pairs nicely with the railroad-ties. The 174 yard par 3 5th hole showcases this style of bunkering, with three large traps lurking just behind the green. 3. Dog Friendly — Yes, 100% dog friendly. As in dogs are not only allowed, but you’re totally encouraged to bring your furry friend along for the ride (or walk). Our dog Ella loved every minute of the round, running the entire 18 alongside Brittany’s cart while I tried to keep up walking behind. Needless to say, she slept well that night! 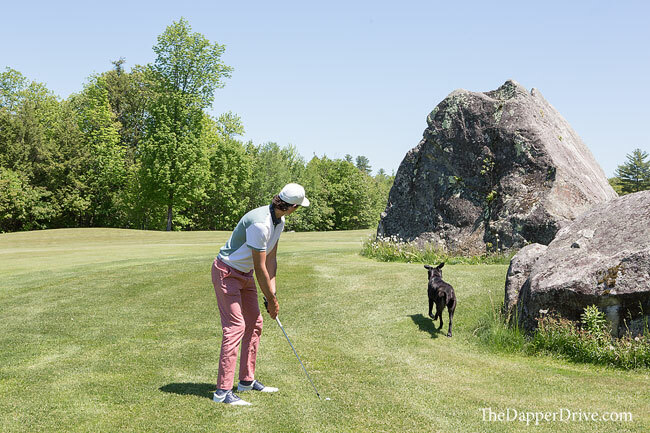 We didn’t see a ton of dogs on the course, but I highly encourage experiencing a round with you pup if they’re making the trip to Maine with you. Aside from the first hole, the 9th, 15th and 18th were three of the most memorable and fun holes. The 440 yard par 4 9th hole bends slightly to the left, requiring either a draw or an aggressive line down the left from the tee. The risk? A massive rock formation runs the length of the hole on the left, meaning anything tugged left of target is likely to lead to a high score. Find the fairway and you’ve got a picturesque approach to an elevated green that’s shared with the finishing hole. I’m always a sucker for a good drivable par 4. The 15th at Belgrade Lakes measures 334 from the back tees (284 from White tees) and offers a chance to knock it up near the green. A well-placed fairway trap forces players to either rip driver past it, or lay up and leave a full wedge into the green. Typical to many of the greens on the course, the 15th is a two-tiered green, making precise approaches necessary for a good chance at birdie. Lastly, the 400 yard par 4 18th hole runs adjacent to the 9th, but sits atop the hill, a few stories above the 9th. The tee shot is framed by trees on either side, though it opens-up once the fairway’s reached. The view from the 18th fairway isn’t as good as that on the first tee, but it’s certainly no slouch. Grab the cameras and snap a few images after you hit your approaches into the green below. 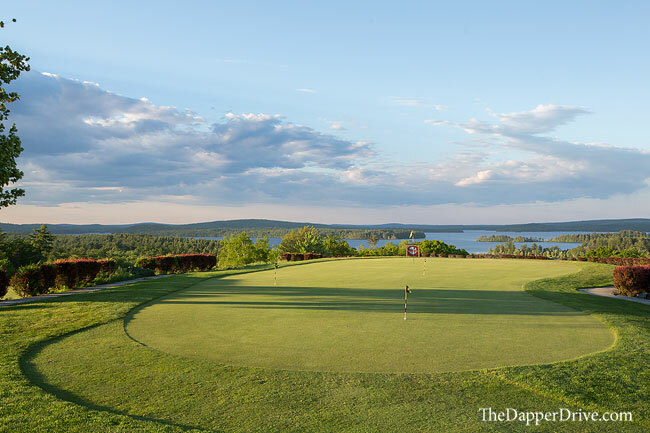 As the top ranked golf course in Maine, Belgrade Lakes Golf Club is a must play for anyone venturing to this amazing state. It’s laid-back friendliness is among it’s best assets, while the remoteness adds to the allure. Enjoy the seclusion of the tree-lined course, sip some post-round local beers from the incredible balcony, and be sure to give Ducan a belly rub for good measure. My favorite course anywhere! Beautiful views of the Belgrade Lakes where we have spent several summers. Interesting and well maintained with challenges but playable for all. A bonus at this course about is the staff is friendly and the service is great. When you drive up to the clubhouse to drop off clubs you will be met by a friendly starter who will take your clubs then drive down to the parking lot in a golf cart to pick you up after you park. 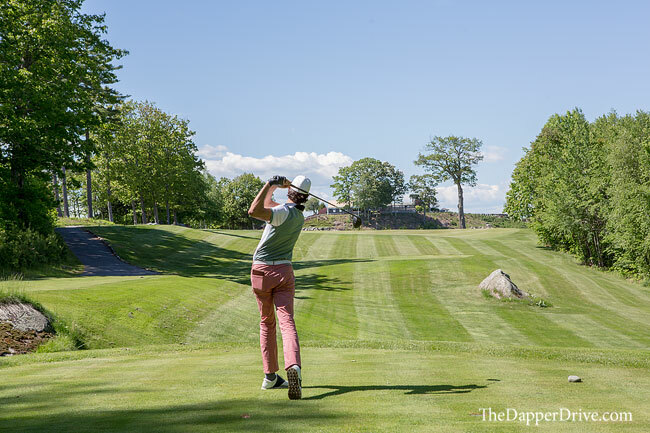 If you choose to walk the course, you will be picked up by a friendly staffer at the end of the ninth hole and taken up the steep hill to the clubhouse before tackling the back nine. Teaching Pro, Andy from Scotland is very pleasant and a great teacher. All the staff inside and outside are pleasant and helpful. 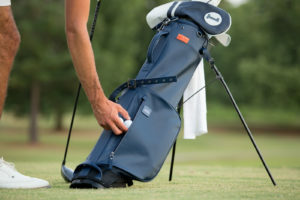 On very warm days, there will be coolers with fresh water at several spots on the course and there is often someone bringing refreshing cold snacks like watermelon or popscicles out to players . 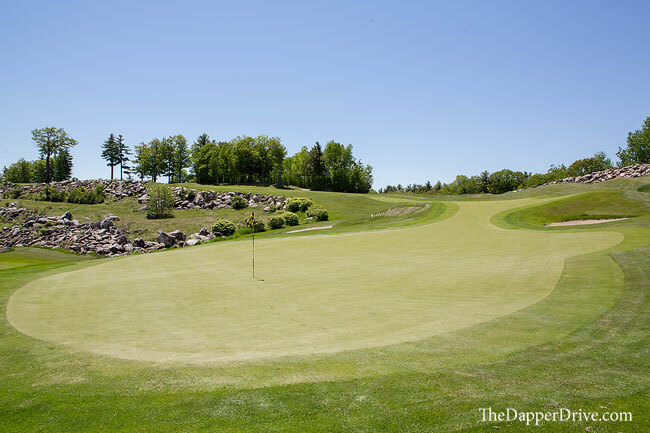 if I could chose only one course to play for the rest of my life, it would be Belgrade Lakes. We have sent ot raken many friends there and they are always pleased and surprised by the experience.